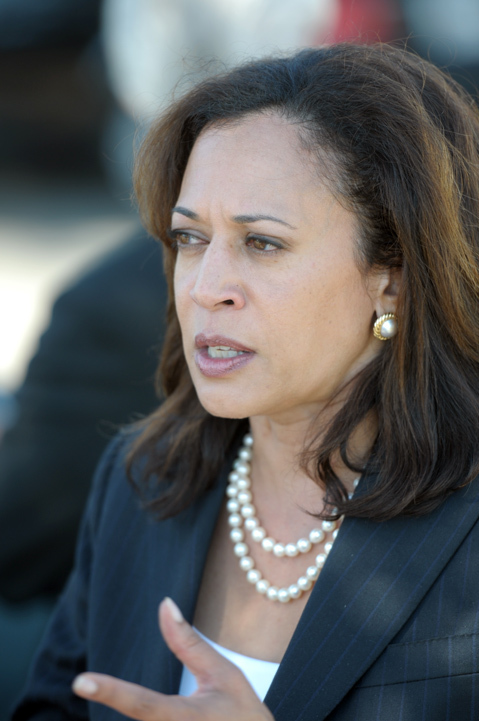 In 2004, as District Attorney, Harris started the Back On Track initiative, a reentry program. 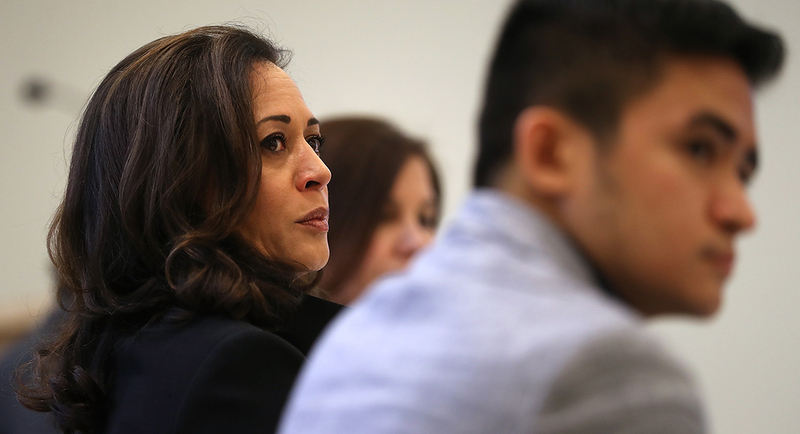 Initiative participants (who are nonviolent, first-time drug offenders whose crimes were not weapon- or gang-related) plead guilty in exchange for a deferral of sentencing and regular appearances before a judge over a year-long period. 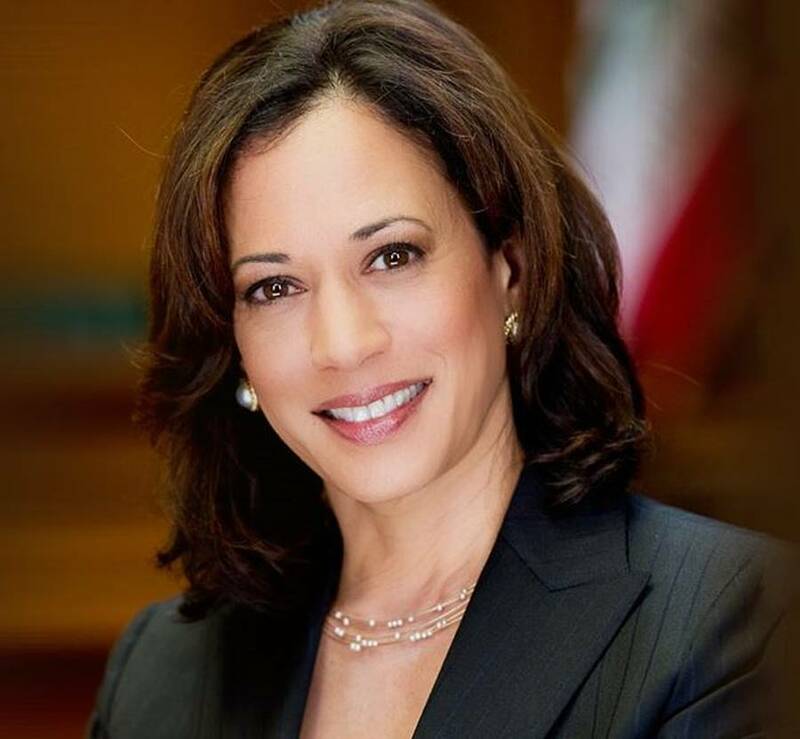 Participants who succeed in obtaining a high-school-equivalency diploma, maintaining steady employment, taking parenting classes, and passing drug tests have their records cleared. 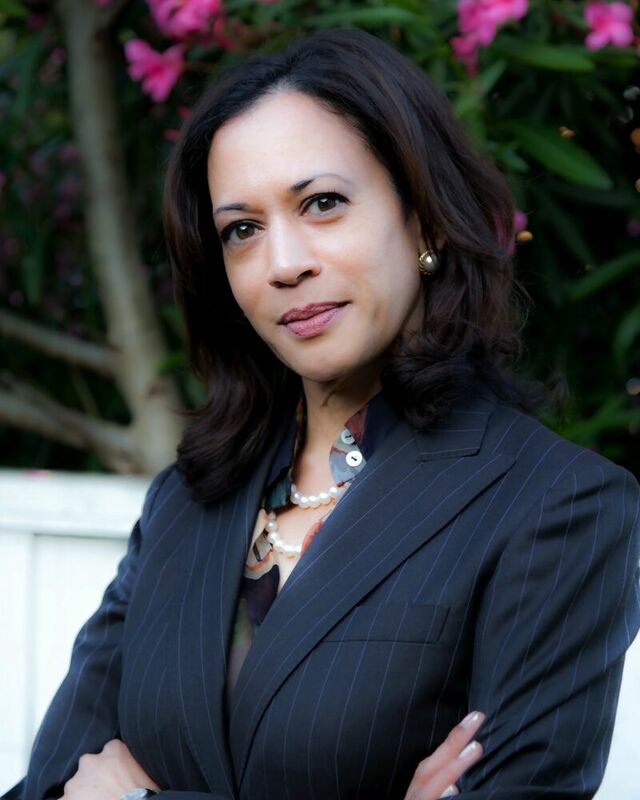 Over eight years, the program produced fewer than 300 graduates, but achieved a very low recidivism rate. 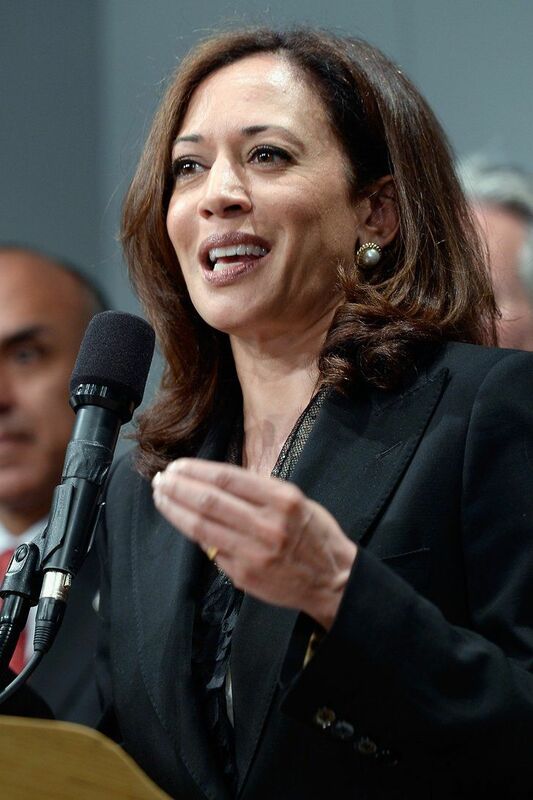 In 2009, a state law (the Back on Track Reentry Act, Assembly Bill 750) was enacted, encouraging other counties to start programs around a similar model. 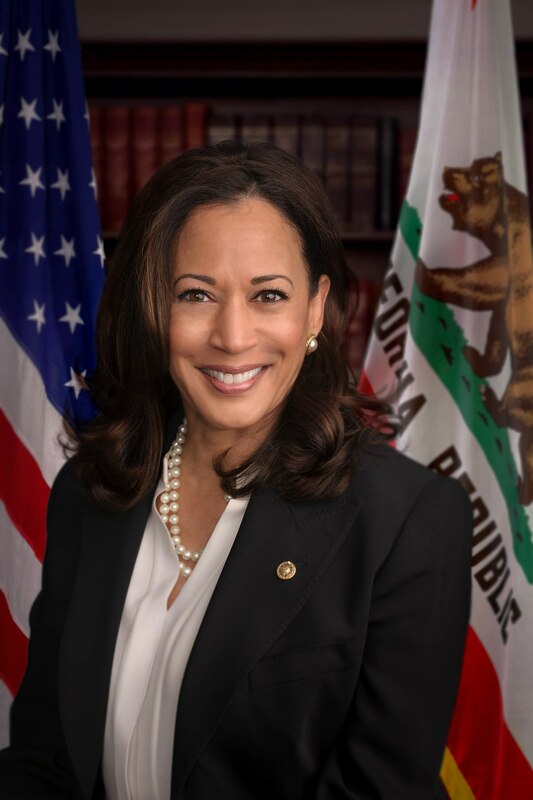 Arnold Schwarzenegger signed the bill into law. 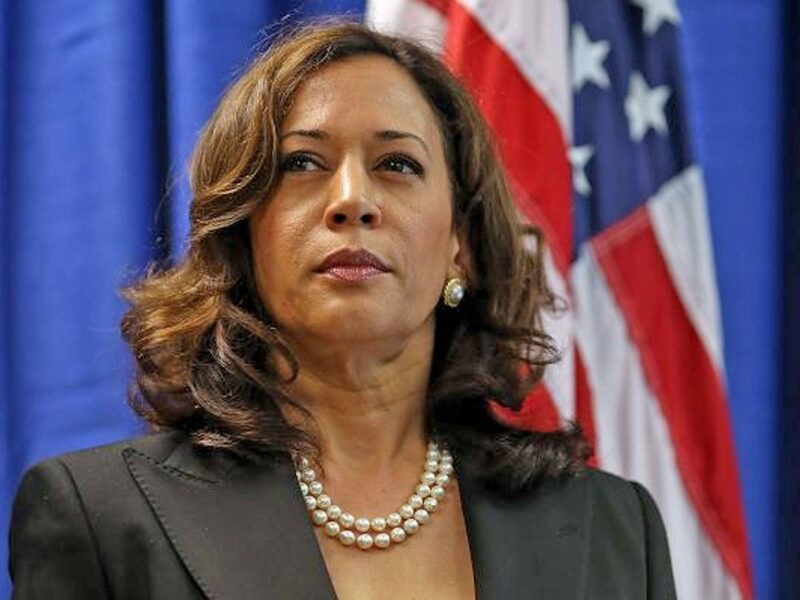 The program encountered some controversy because it initially included illegal immigrants, including one, Alexander Izaguirre, who was later arrested for assault. 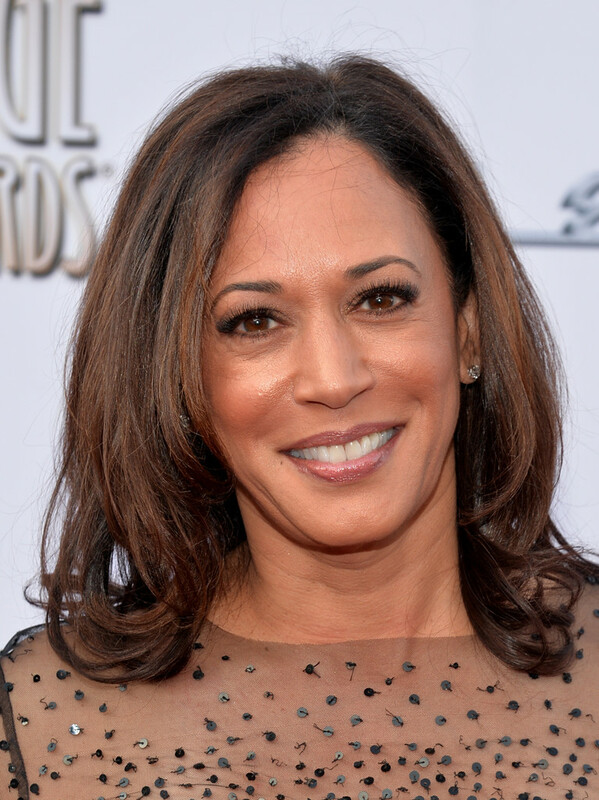 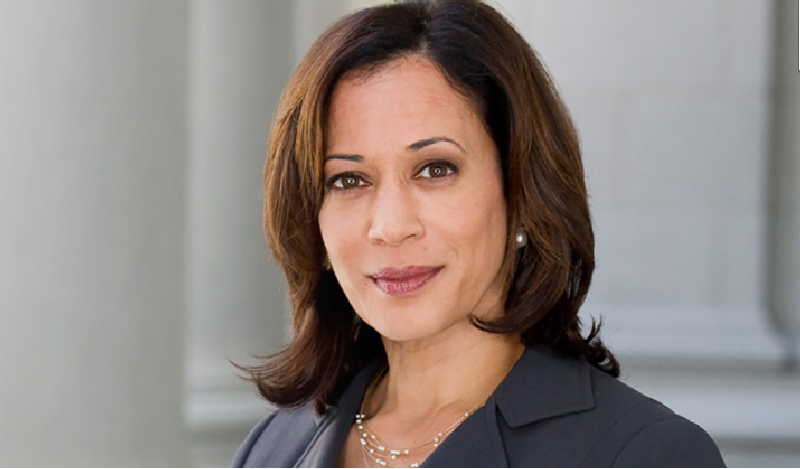 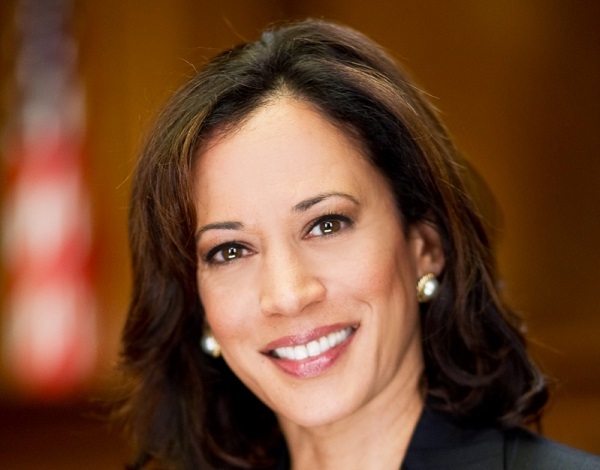 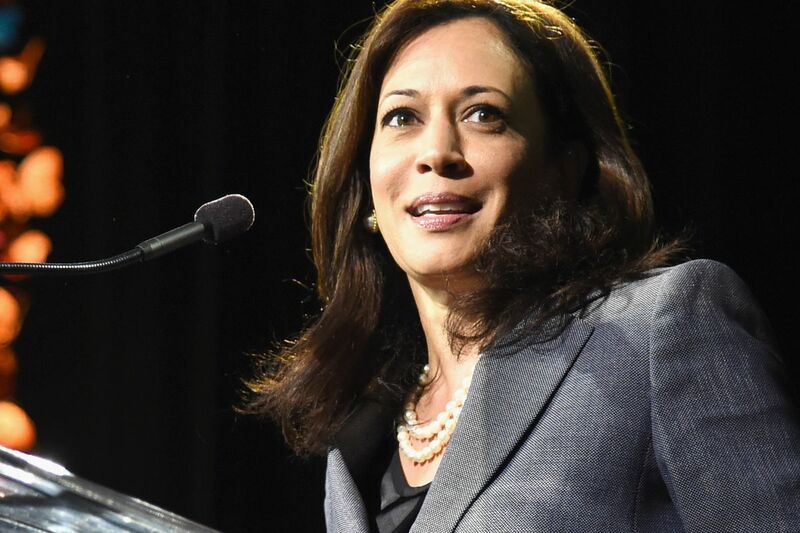 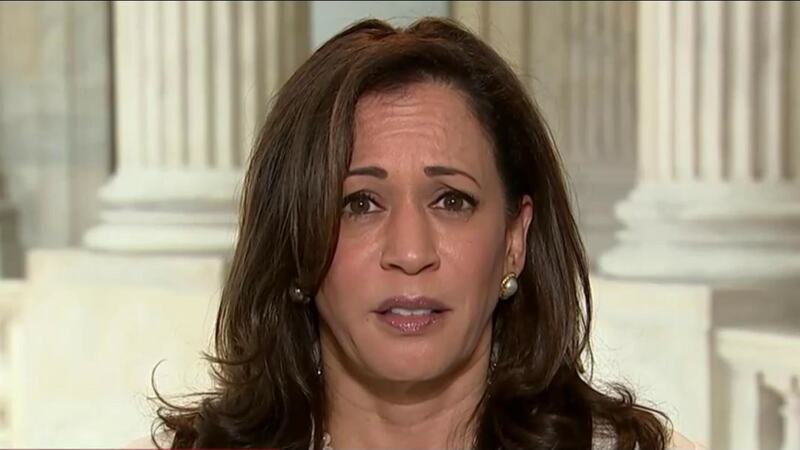 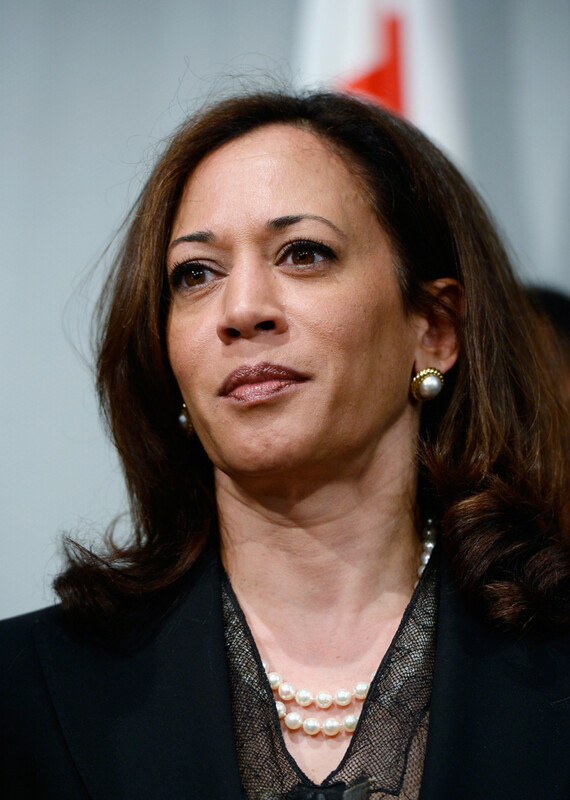 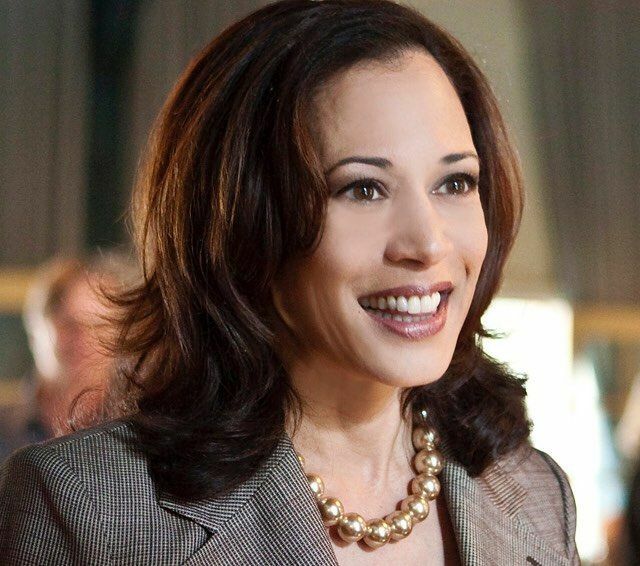 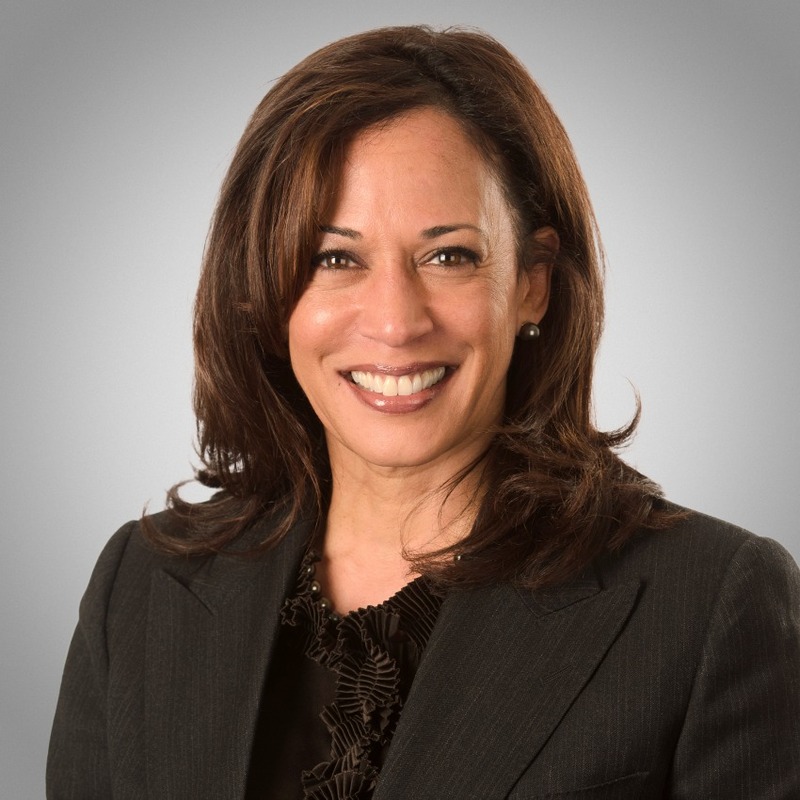 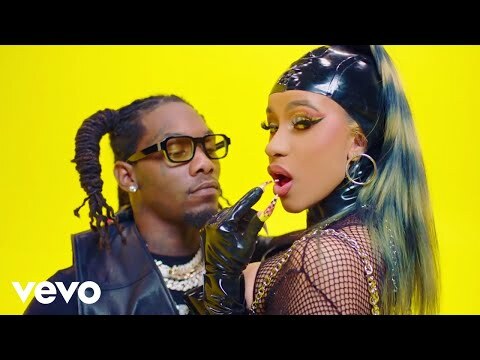 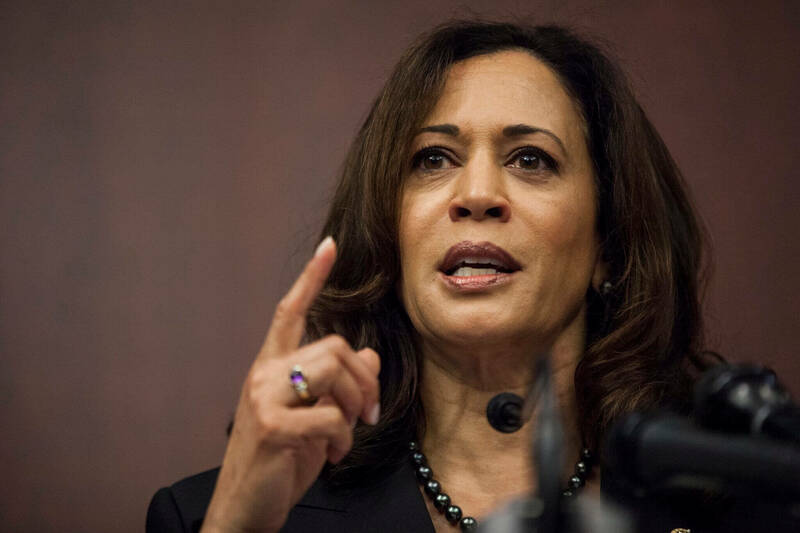 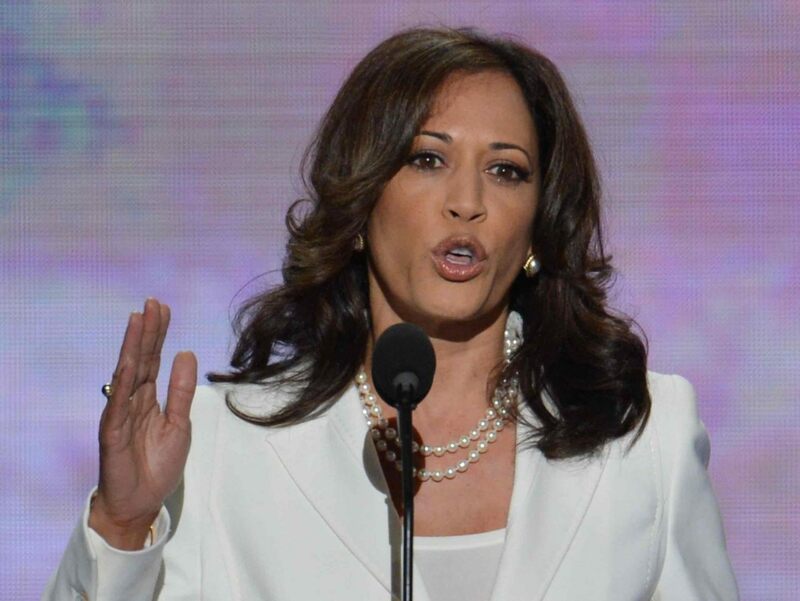 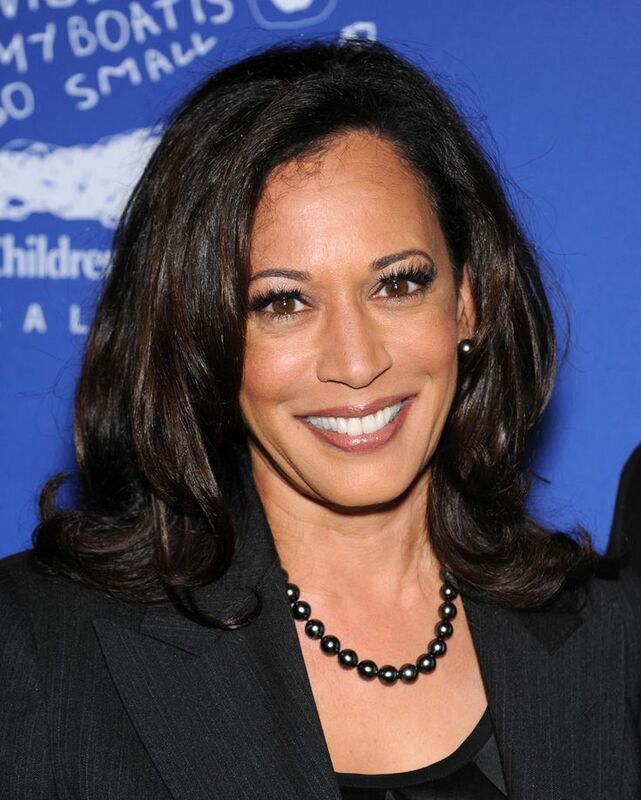 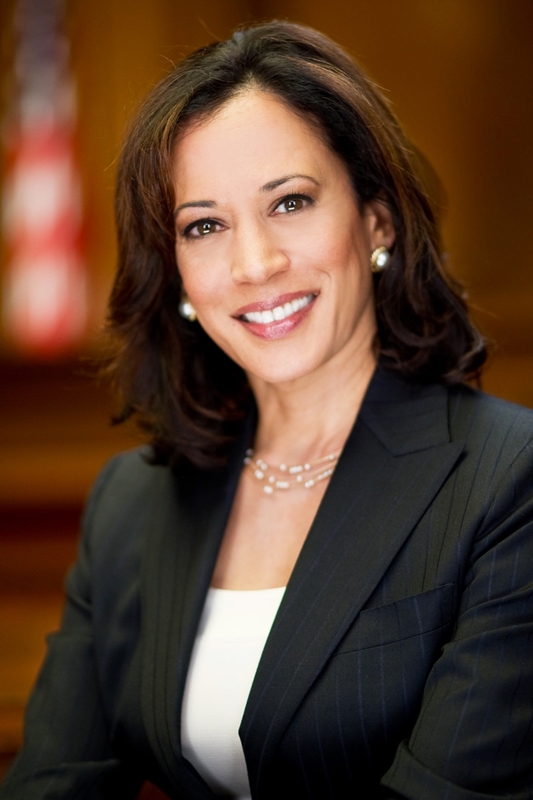 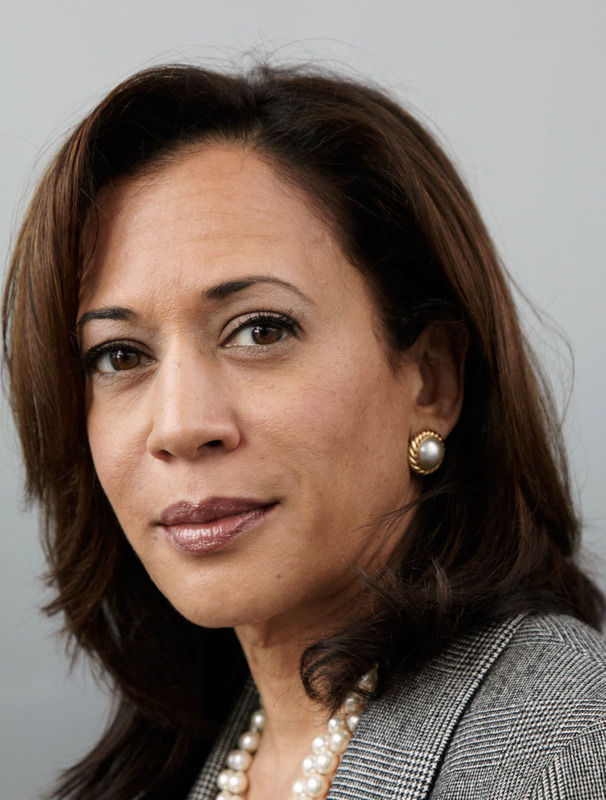 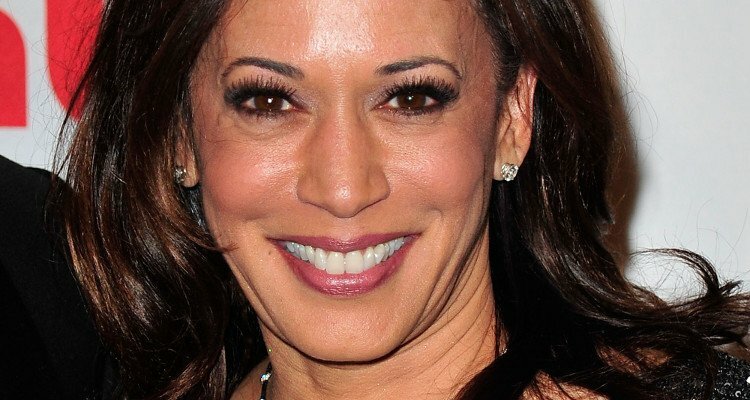 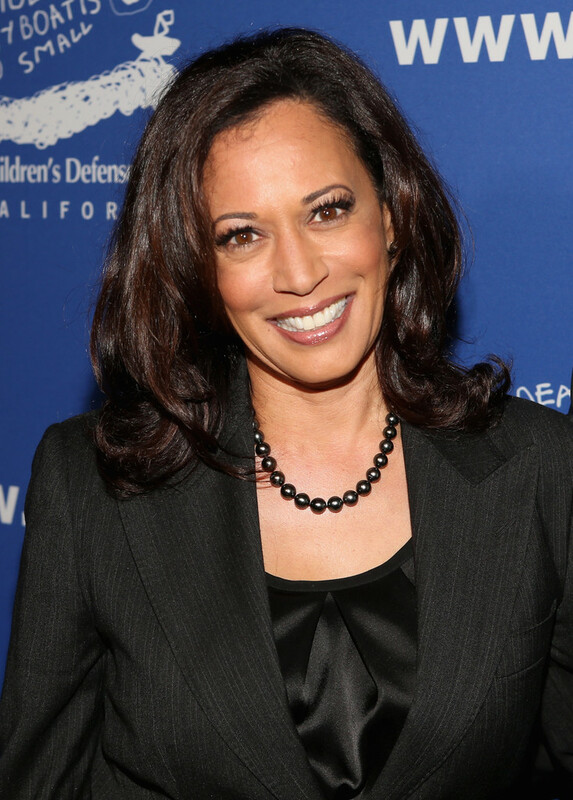 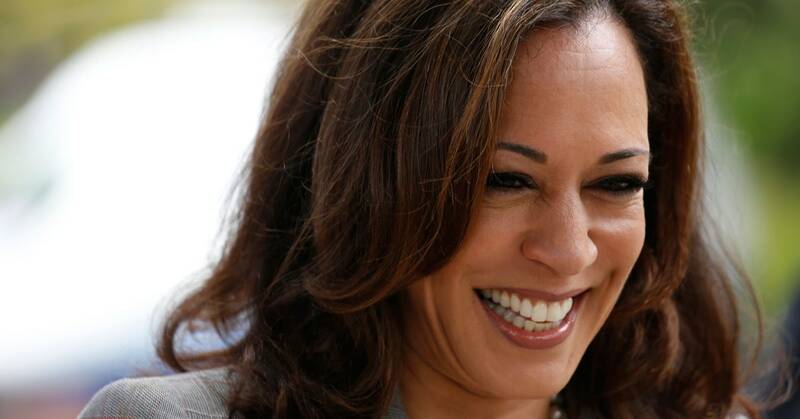 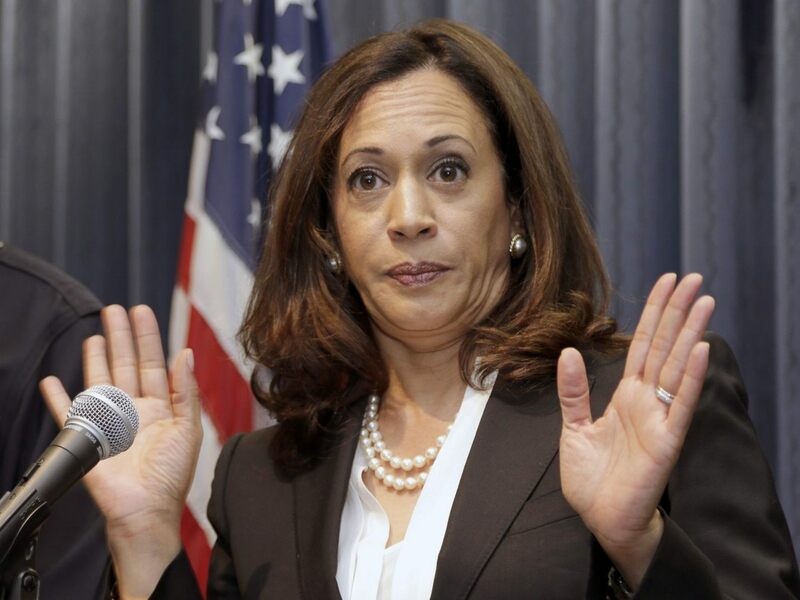 Harris said allowing persons not eligible to work in the United States was a mistake, and subsequently modified the program to bar anyone who could not legally be employed in the United States.